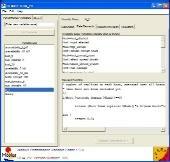 Möbius™ is a software tool for modeling the behavior of complex systems. 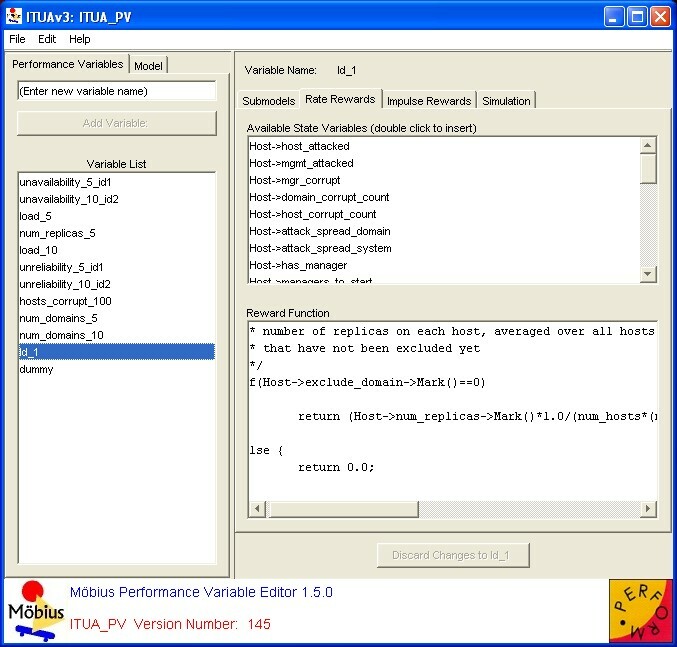 Although it was originally developed for studying the reliability, availability, and performance of computer and network systems, its use has expanded rapidly. 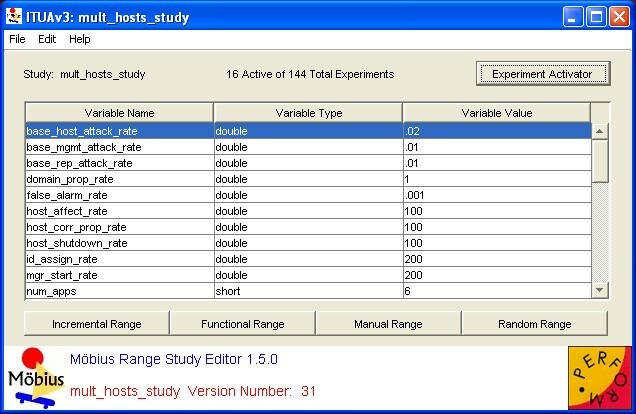 It is now used for a broad range of discrete-event systems, from biochemical reactions within genes to the effects of malicious attackers on secure computer systems, in addition to the original applications. That broad range of use is possible because of the flexibility and power found in Möbius, which come from its support of multiple high-level modeling formalisms and multiple solution techniques. This flexibility allows engineers and scientists to represent their systems in modeling languages appropriate to their problem domains, and then accurately and efficiently solve the systems using the solution techniques best suited to the systems' size and complexity. Time- and space-efficient discrete-event simulation and numerical solution, based on compact MDD-based Markov processes, are both supported. Multiple modeling languages, based on either graphical or textual representations: Supported model types include stochastic extensions to Petri nets, Markov chains and extensions, and stochastic process algebras. Models are constructed with the right level of detail, and customized to the specific behavior of the system of interest. Hierarchical modeling paradigm: Build models from the ground up. First specify the behavior of individual components, and then combine the components to create a model of the complete system. It is easy to combine components in multiple ways to examine alternative system designs. 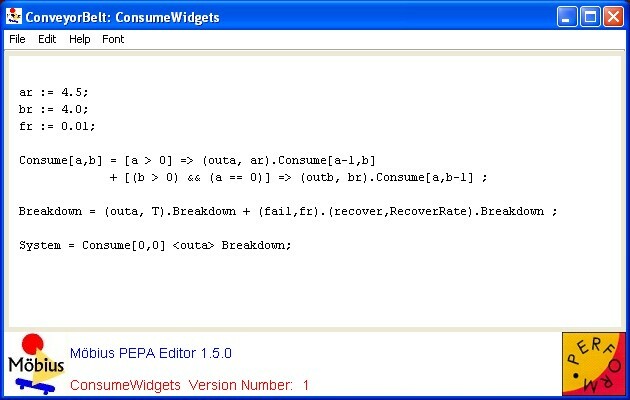 Customized measures of system properties: Construct detailed expressions that measure the exact information desired about the system (e.g., reliability, availability, performance, and security). Measurements can be conducted at specific time points, over periods of time, or when the system reaches steady state. 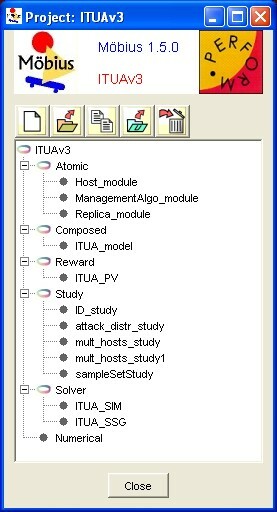 Study the behavior of the system under a variety of operating conditions: Functionality of the system can be defined as model input parameters, and then the behavior of the system can be automatically studied across wide ranges of input parameter values to determine safe operating ranges, to determine important system constraints, and to study system behaviors that could be difficult to measure experimentally with prototypes. 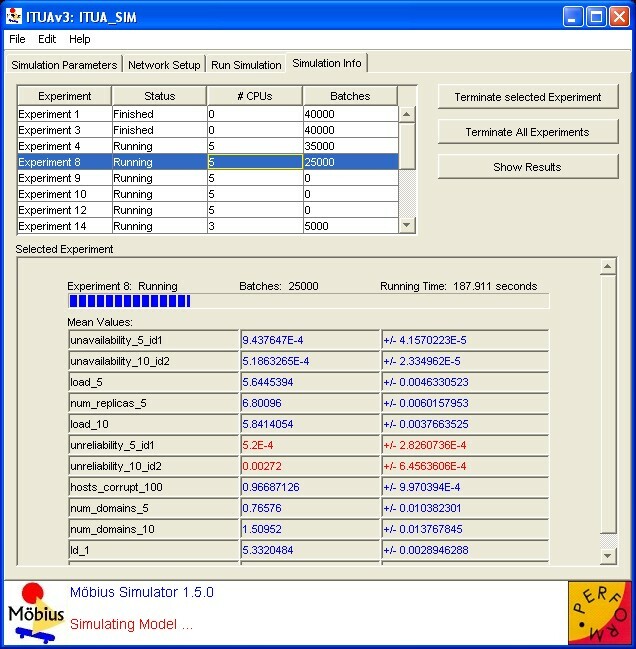 Distributed discrete-event simulation: Evaluates the custom measures using efficient simulation algorithms to repeatedly execute the system, either on the local machine or in a distributed fashion across a cluster of machines, and gather statistical results of the measures. Numerical solution techniques: Exact solutions can be calculated for many classes of models, and advances in state-space computation and generation techniques make it possible to solve models with tens of millions of states. Previously, such models could be solved only by simulation. 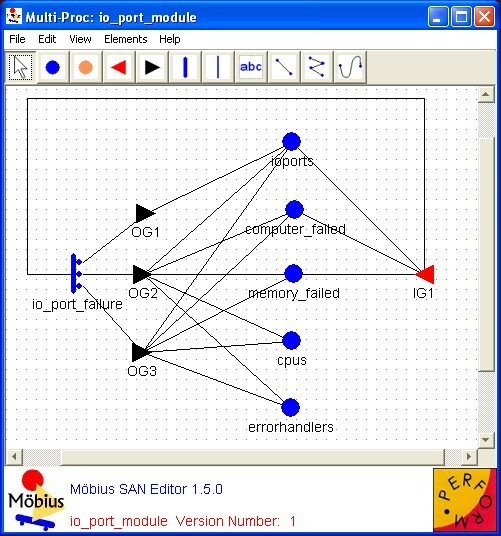 The Möbius tool was built based on the belief that no one modeling formalism can be the best way to build all models of systems from across the diverse spectrum of application domains. In addition to the fact that many domain-specific modeling languages are needed, we also need many techniques (for example, simulation, state space exploration, and analytical solution) for analyzing models to study important behaviors of the systems being modeled. Möbius addresses those issues by defining a broad framework in which new modeling formalisms and model solution methods can be easily integrated, and populating that framework with multiple, synergistically combined modeling formalisms and model solution methods. 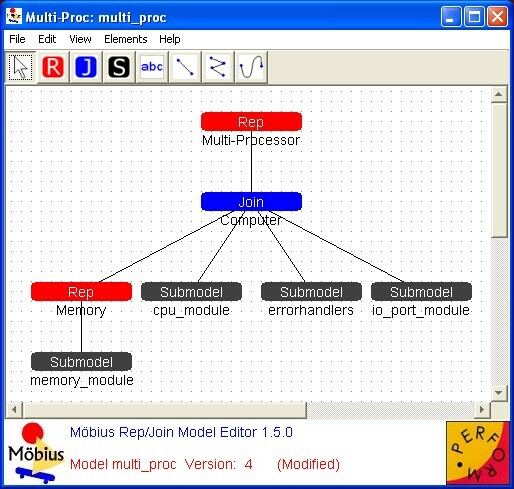 Many advanced modeling formalisms and innovative and powerful solution techniques have been integrated in the Möbius framework. Möbius is officially supported on the following operating systems: Windows 7, 8 and 10, Mac OSX 10.8-10.13, and Ubuntu Linux 13.10-16.04.
with respect to multiple system properties, including reliability, availability, security, and performance. The official Möbius documentation can be found on the Möbius Wiki.